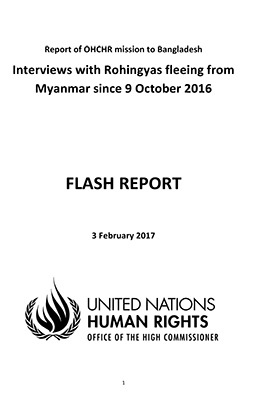 Even if the name “Rohingya” is too taboo to be accepted inside Myanmar, the historical record is clear that the ethnic group itself has existed in Arakan, or Rakhine State, for centuries. 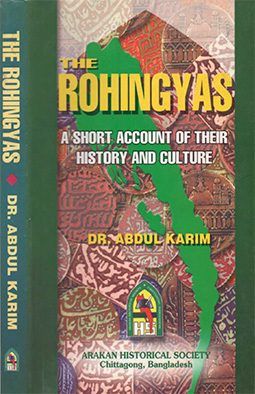 A significant Muslim population lived in the independent Kingdom of Mrauk-U that ruled modern-day Rakhine State from the mid-fifteenth to late eighteenth centuries. Many of the Buddhist kings of Mrauk-U even took Muslim honorifics. 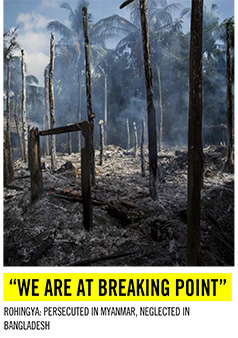 The evidence suggests that this community is the origin of today’s Rohingya. The group likely assimilated later waves of immigrants from Bangladesh during and after British rule, but it did not begin with them.Q2: How have previous governments viewed the Rohingya?